It’s been an age since my last giveaway so it’s nice to be able to arrange another one with such a useful prize. 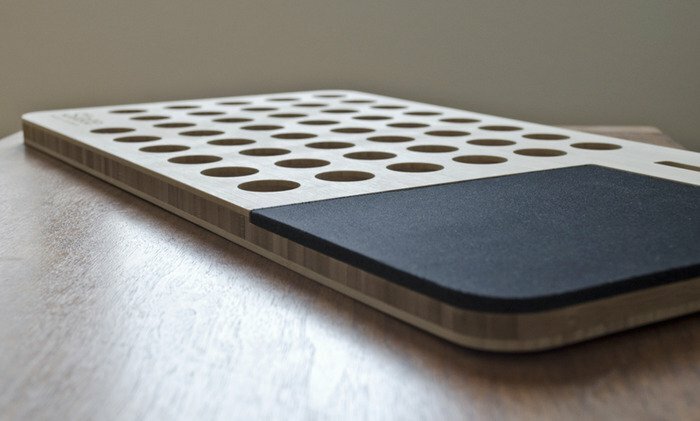 Introducing the Slate Mobile AirDesk by Nathan Mummert: a Kickstarter project which I have backed. I believe Nathan reached the desired $6500 goal in just a few days and has now received over £88,338 in pledges! 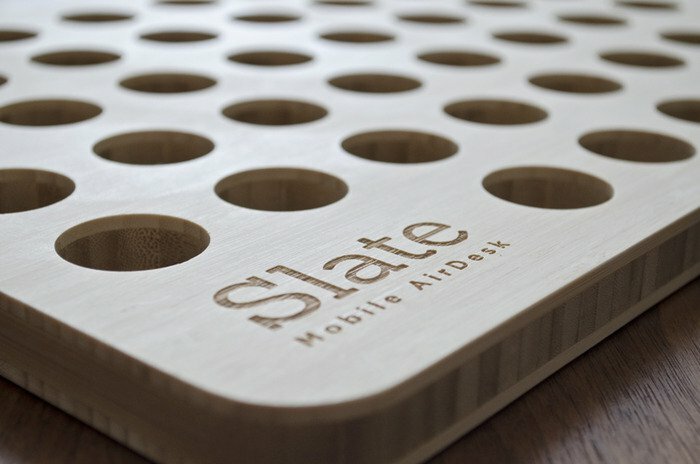 I have pledged enough for two Slate Mobile AirDesk’s: one for me and one for this giveaway. They should be shipping to the UK sometimes mid-late January, but I will announce the winner sometime Christmas day, so a nice extra Christmas present for someone! Leave your name in comments below. Any Google+ and/or Facebook Likes (found in my footer) would be appreciated, but not compulsory. As all my giveaways are completely self-funded, if you are able to visit one or more of my site sponsors (found top of my sidebar) this would be much appreciated: helps fund the giveaway, and others’ to come. That’s it. Once I know who the winner is I will be in touch to arrange appropriate postage and packing. 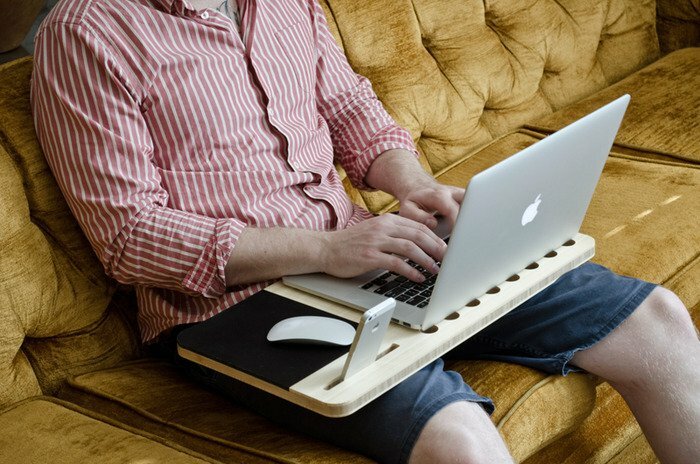 The essential accessory for your laptop. 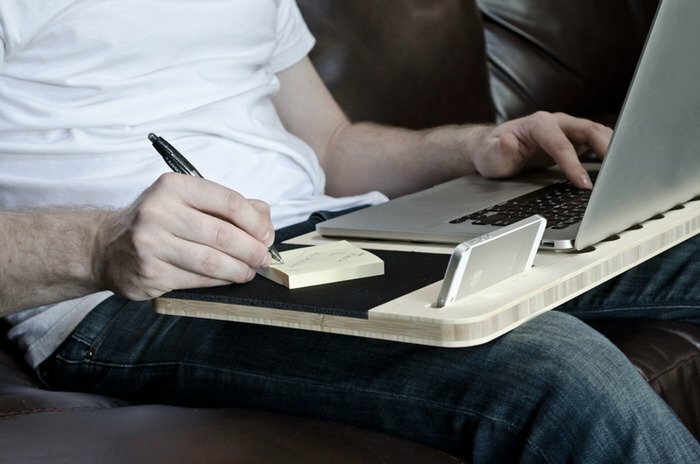 Created for business professionals, students, designers, gamers, or just anyone with a laptop. 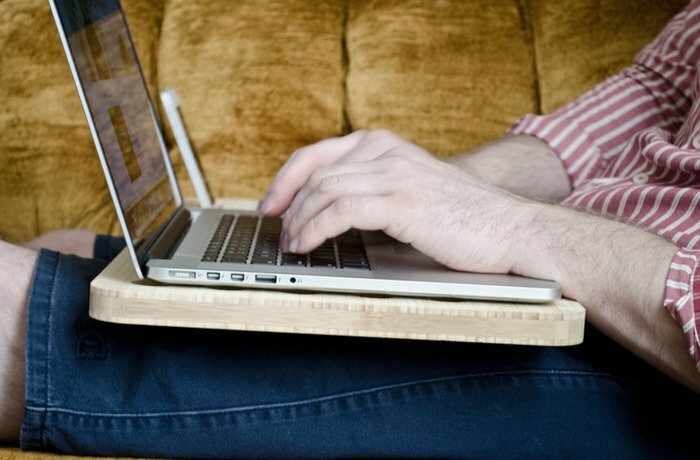 Laptops are designed for mobility but they’re missing the comforts of a desk. We experience poor posture and back pains, lost items, heat on our laps, and an overall slow work speed. 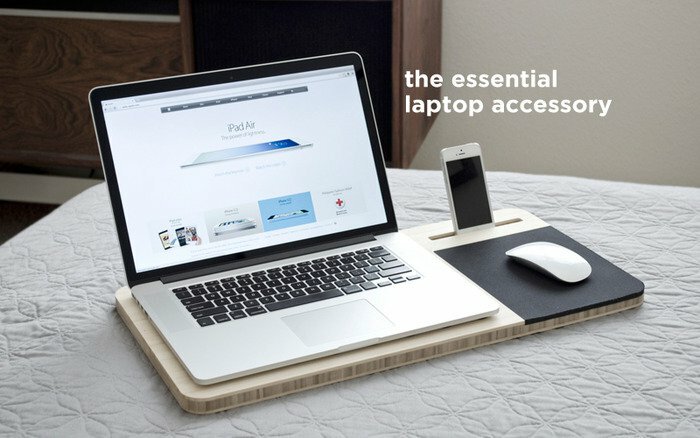 We searched through one retail store after another, but much to our dismay, we only found basic accessories and plain-old surfaces for our laptops. 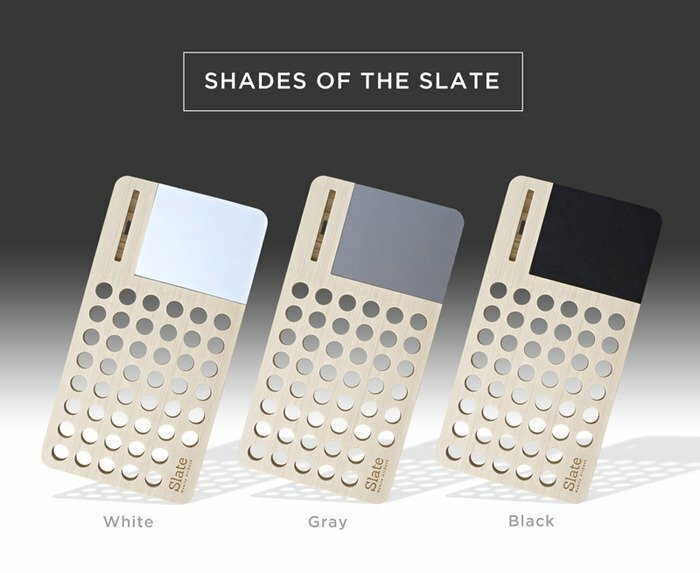 So, the invention of the Slate was born. It’s the only product of it’s kind and with your help – we can make it affordable for everyone to enjoy.